Edge compute covers a wide range of applications. Understanding bandwidth and capacity needs is critical. 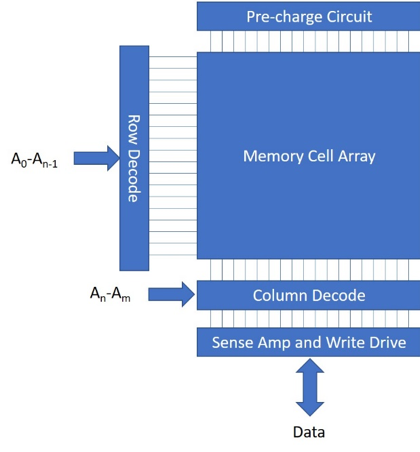 t static random access memory (SRAM) has not scaled in accordance with Moore’s Law,—————why?? Intel has documented what they have been able to achieve with scaling over the past few generations. For SRAM, they plotted the ideal scaling with actual scaling from 90nm down to 10nm. Ideal would have given them an 81X improvement in density but they only managed to obtain a 32X. Reasons for this are increased poly rules, impacts of capacitance, smaller noise margins, increased variability also leading to increased demands on the surrounding circuitry.